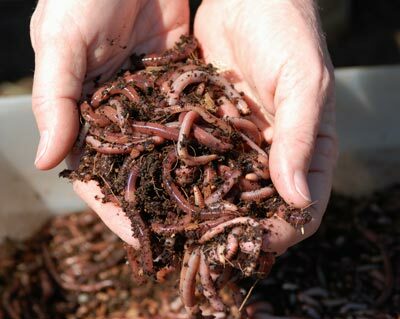 I am a worm and wormcompost seller with best price as you suggest (quality 1). I can support 100 tons wormcompost and 10 tons worm per a month. sending all around the world. To find out more about this supplier have a look at our "worm business directory Iran"